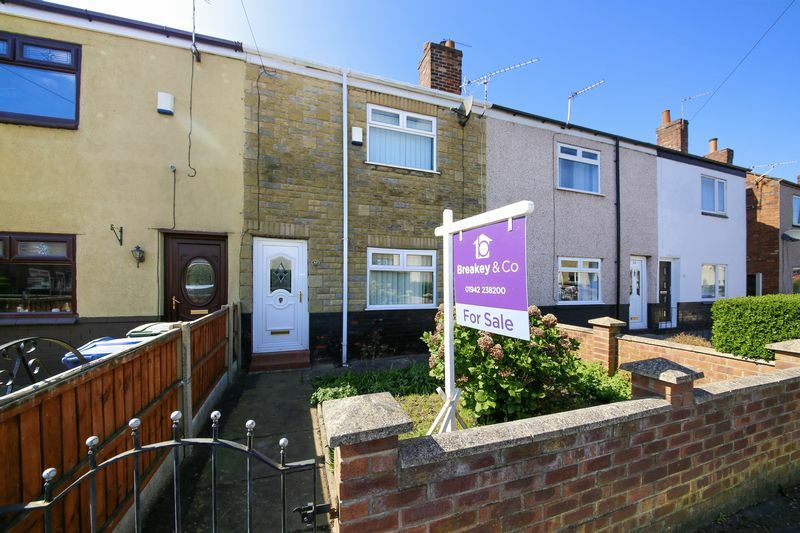 New to the market is this well maintained two bed terraced located in the popular area of Poolstock. 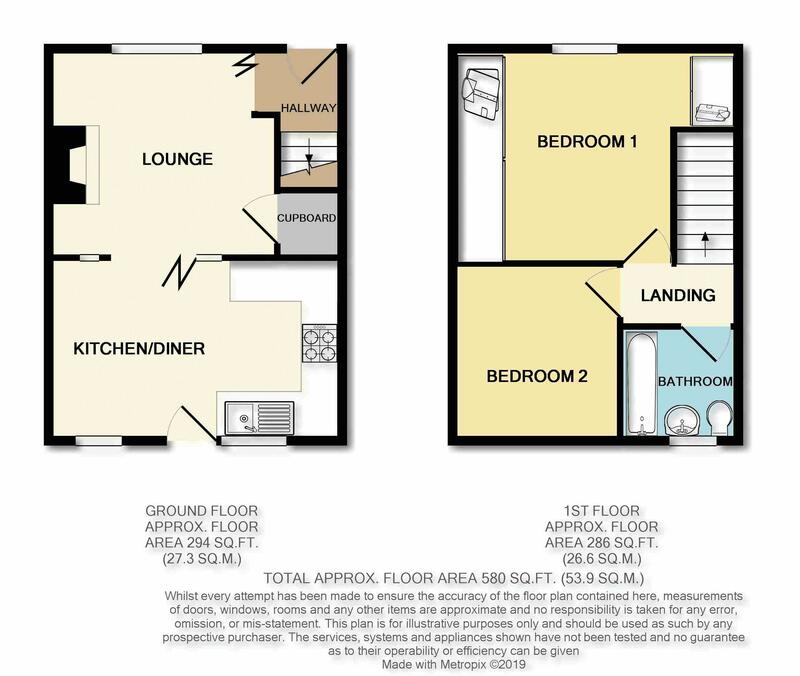 With some modernisation, Holborn Avenue presents a fantastic opportunity for a first time buyer or investor. 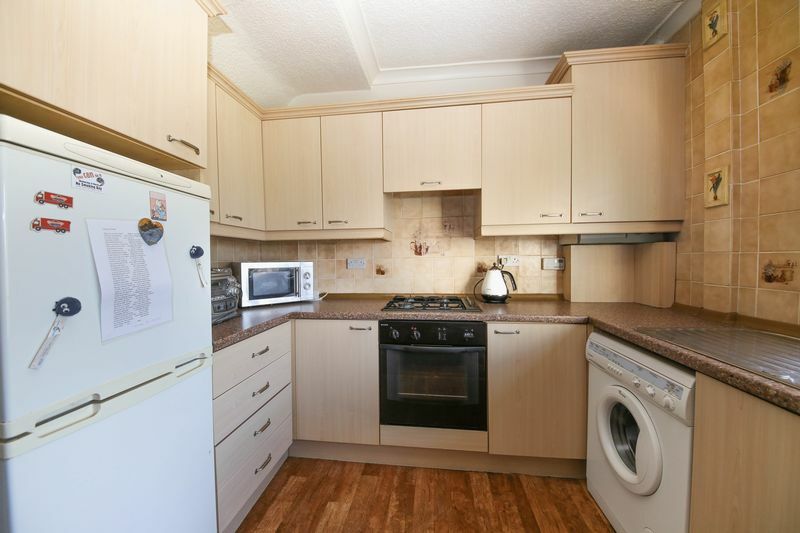 Internally the accommodation in brief comprises of; entrance hallway, spacious lounge and fitted kitchen/ diner with a door providing access to the rear garden. 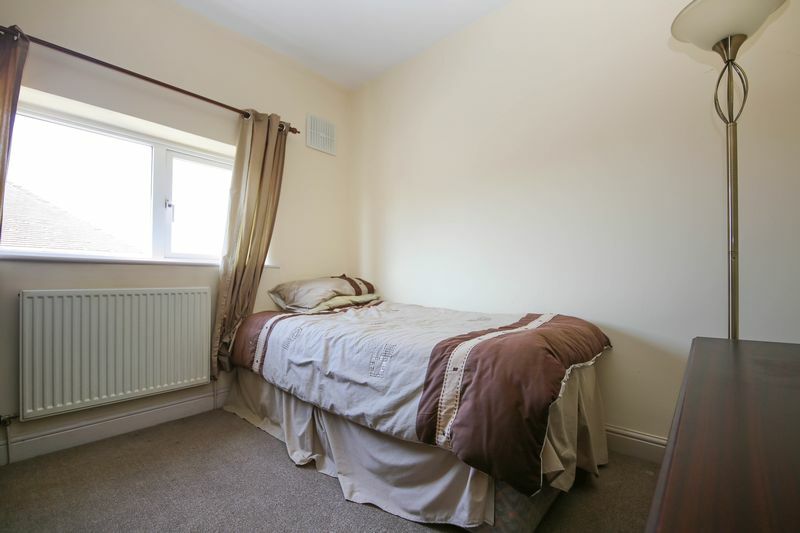 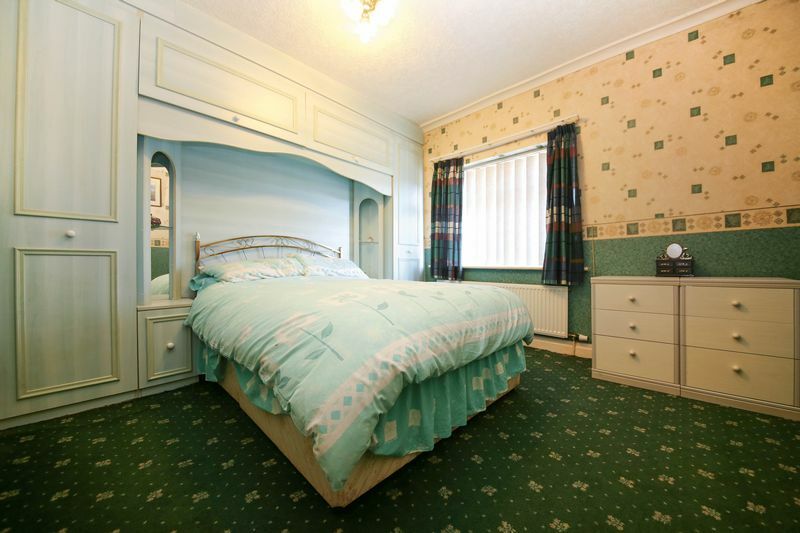 To the first floor the landing area gives access to two good sized bedrooms with the master benefiting from fitted wardrobes and the tiled family bathroom. 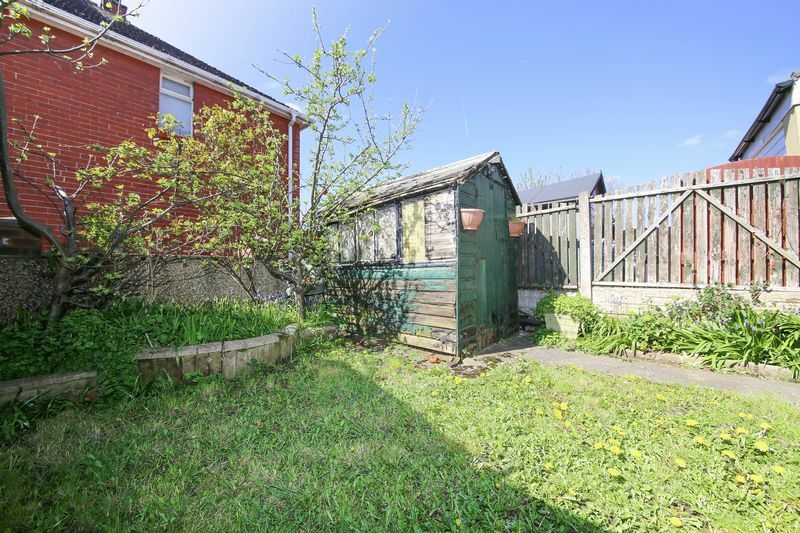 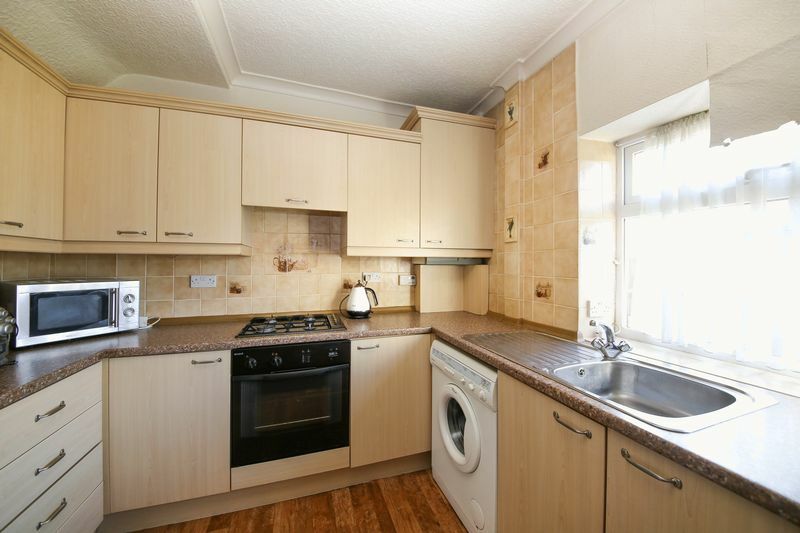 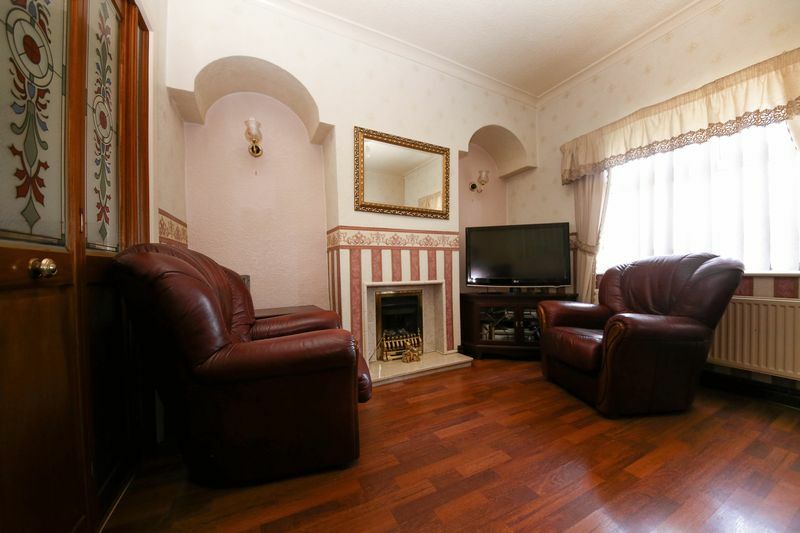 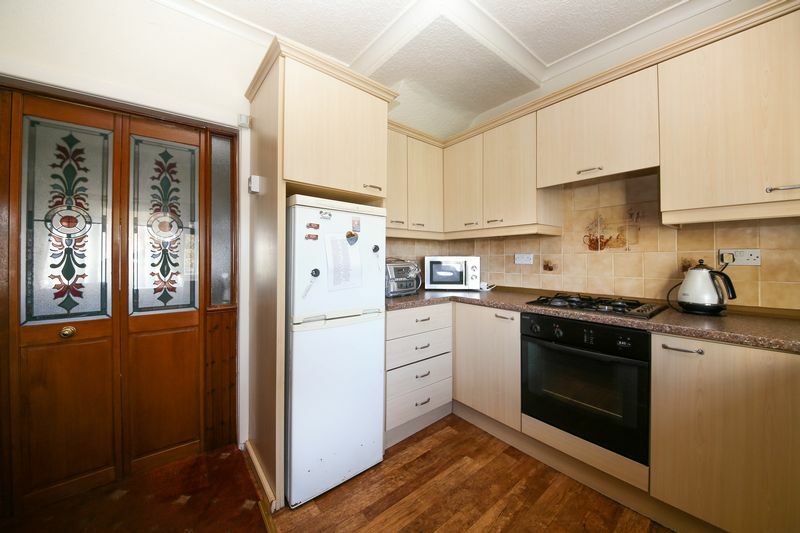 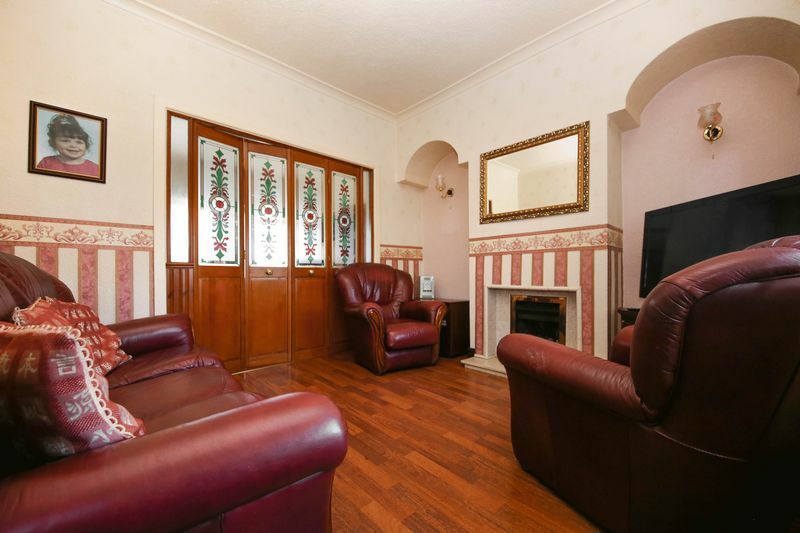 Externally this property offers a lawned garden to the rear with a flagged patio area. 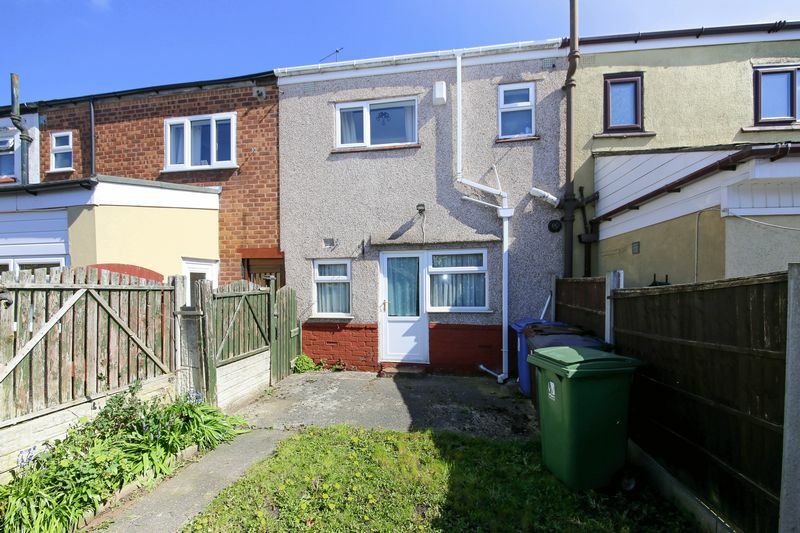 To the front elevation is a well maintained yard. 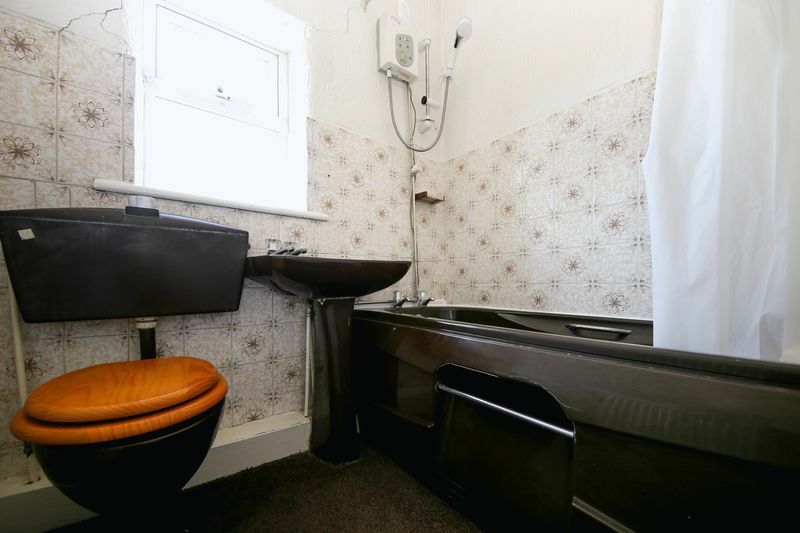 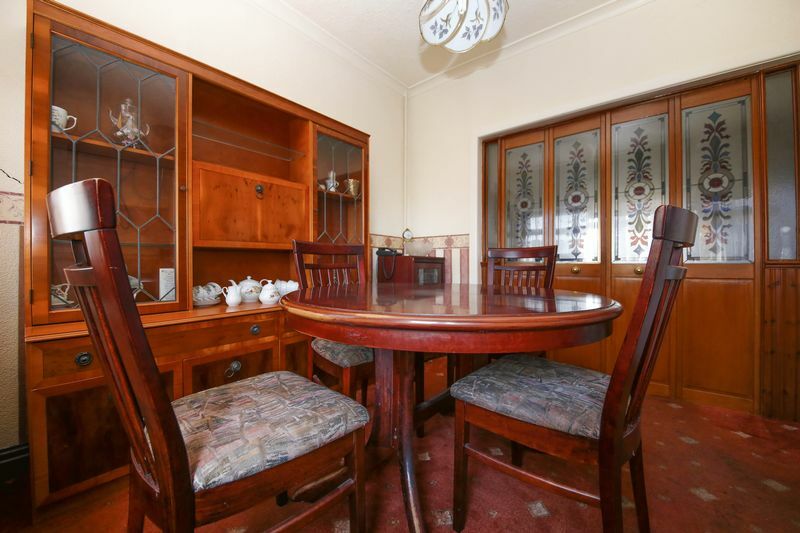 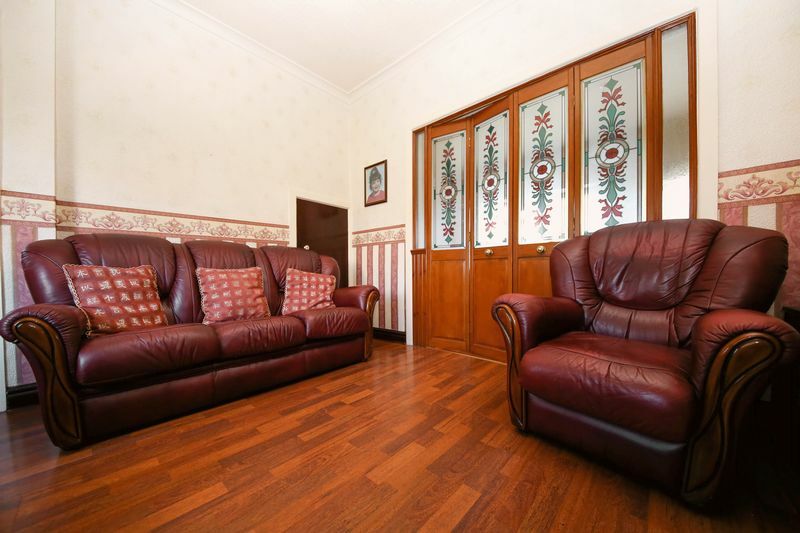 Early viewings are essential to appreciate the potential this property has to offer.